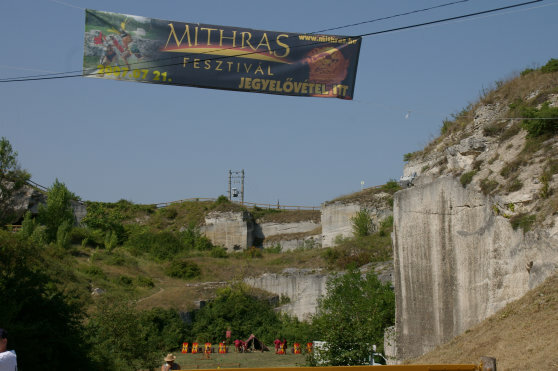 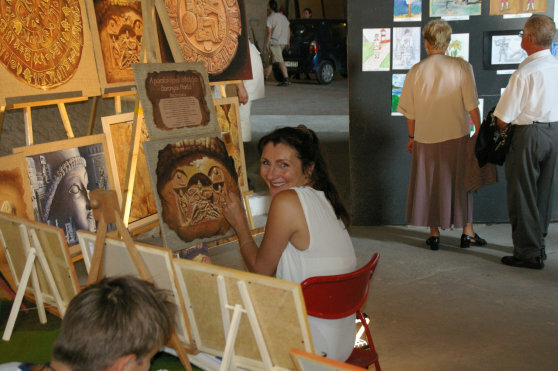 I was invited to take part in Festival Mithras, which was organised for the first time on the 21st of June, 2007 but is planned to become a tradition. 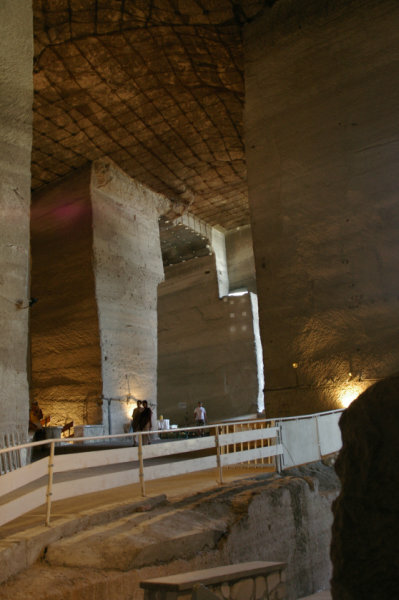 The location was the commanding Roman quarry. 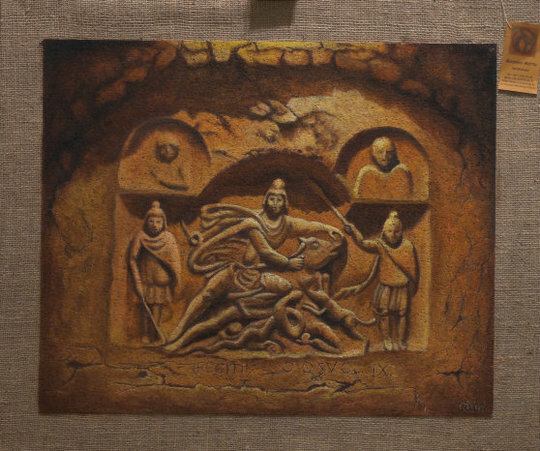 The Mithras shrine revealed in Fertőrákos is a World Heritage site. 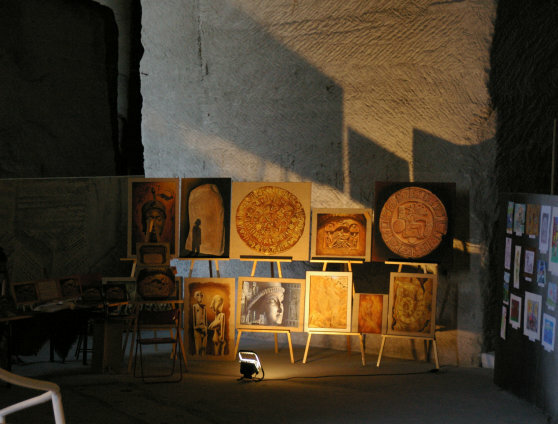 I was glad to contribute to the renewal of the ancient and mysterious Mithras cult with my paintings.